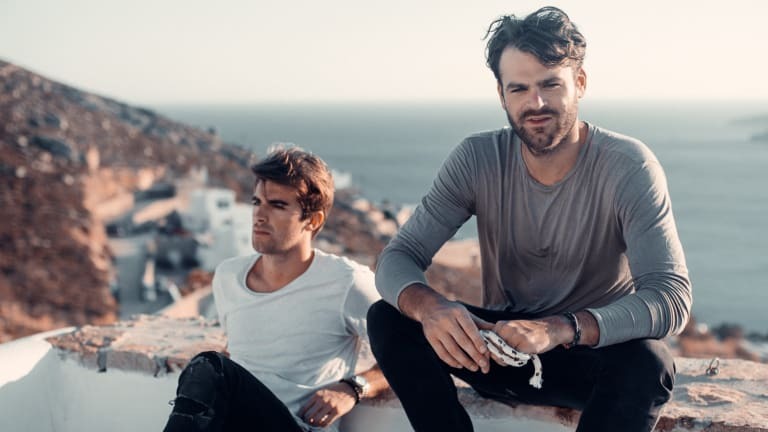 Drew Taggert and Alex Pall, better known as The Chainsmokers, are turning ‘Paris’ into a movie. The hit single they released in 2017 is the first project in the duo’s new production company Kick The Habit. Kick The Habit has brought on Dan Marcus, a former Digital Media agent at UTA, as the COO and president. As well as Adam Alpert, CEO of Disruptor Records and The Chainsmokers’ manager, as the CEO. The screenplay is being written by Mickey Rapkin, who wrote the book that inspired the Pitch Perfect movies. No plot has been teased yet, but they’ve got a strong writer at the helm. Though it is customary to hate on everything The Chainsmokers try to do, this movie has a lot of potential. The song is good despite what people say about it. ‘Paris’ feels like a dramatic Indie romance film. We’ll have to wait and see what they come up with.